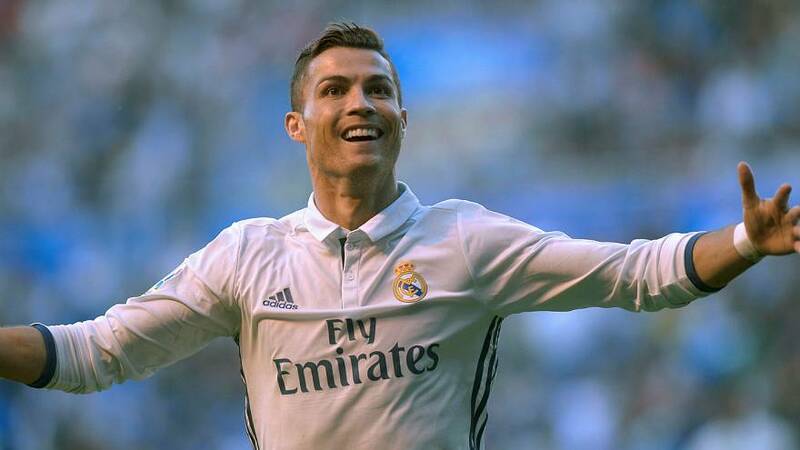 Cristiano Ronaldo has signed a new contract at Real Madrid that will keep him at the club for the next five years and until the age of 36. His new five-year deal will reportedly earn the Portuguese international up to 20 million euros a year. Ronaldo is short- isted for the world player of the year award again after winning the Champions League with Real in May and captaining Portugal to their first European Championship title. The 31-year old three-time World Player of the Year joined Real Madrid from Manchester United in 2009, since then he has helped the club win the Champions League twice, the La Liga title once and scored 371 goals.